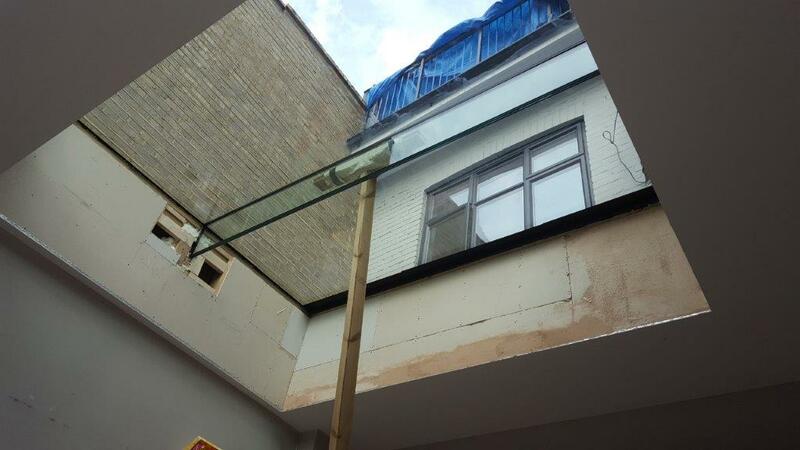 A structural glass roof is an ideal addition to all kinds of buildings as they are made to your exact needs. 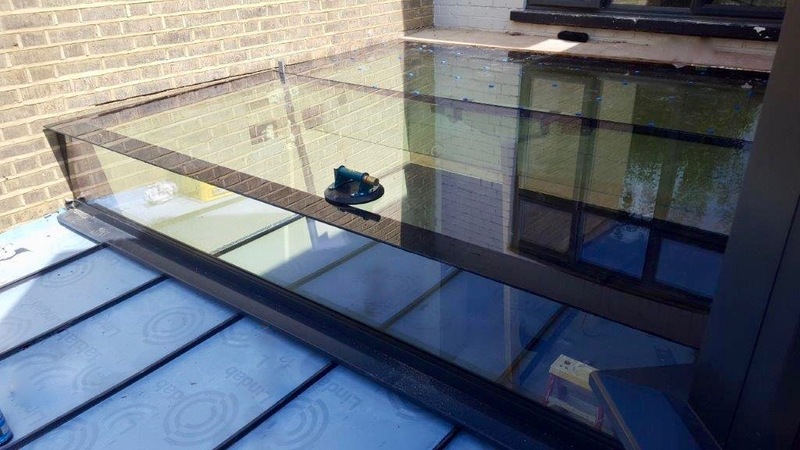 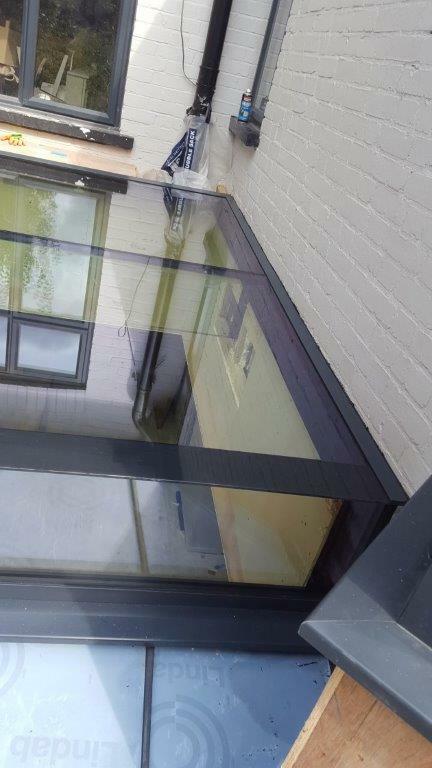 We use a range of design and manufacturing techniques to ensure your new structural glass roof is a perfect fit, and our experience allows us to provide a high-quality installation service. 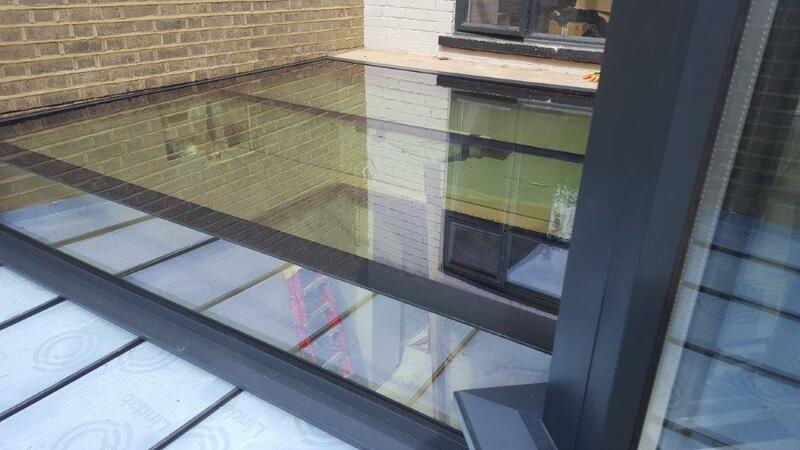 A bespoke service allows us to offer customisation options on your structural glass roof design. 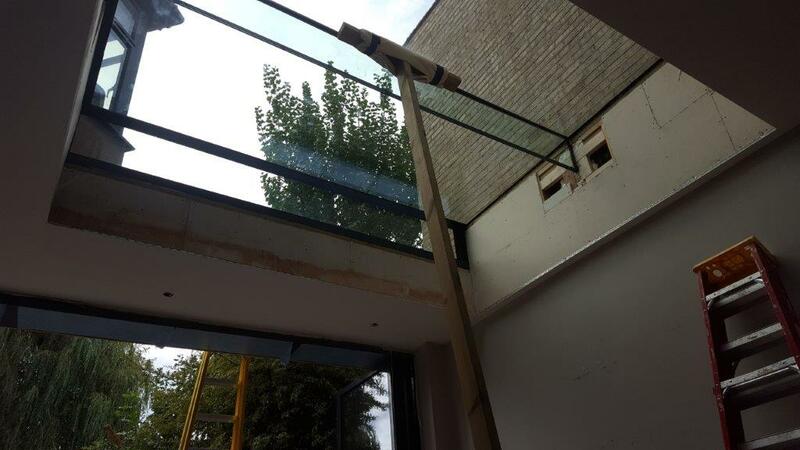 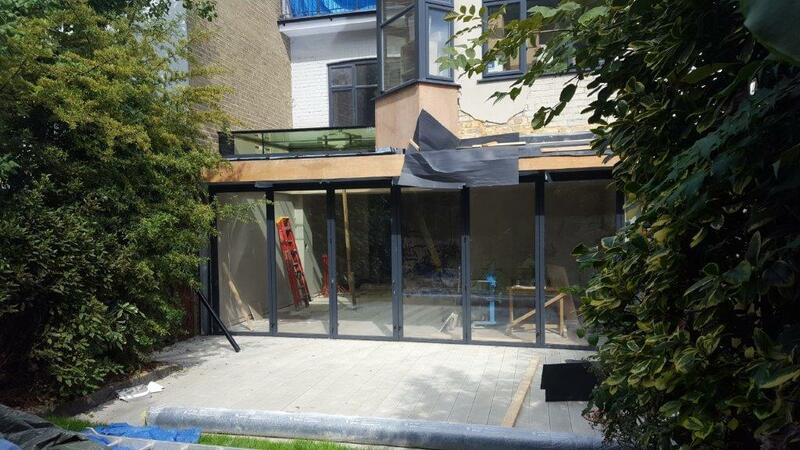 This leaves you with a glass roof installation that you’ll be able to enjoy for years to come.